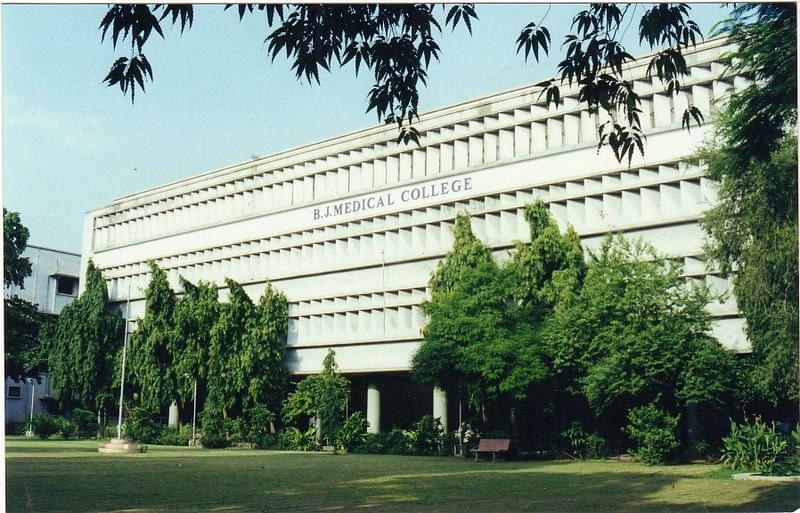 Overall in a nutshell, for studying medicine, BJMC is a college one cannot overlook. 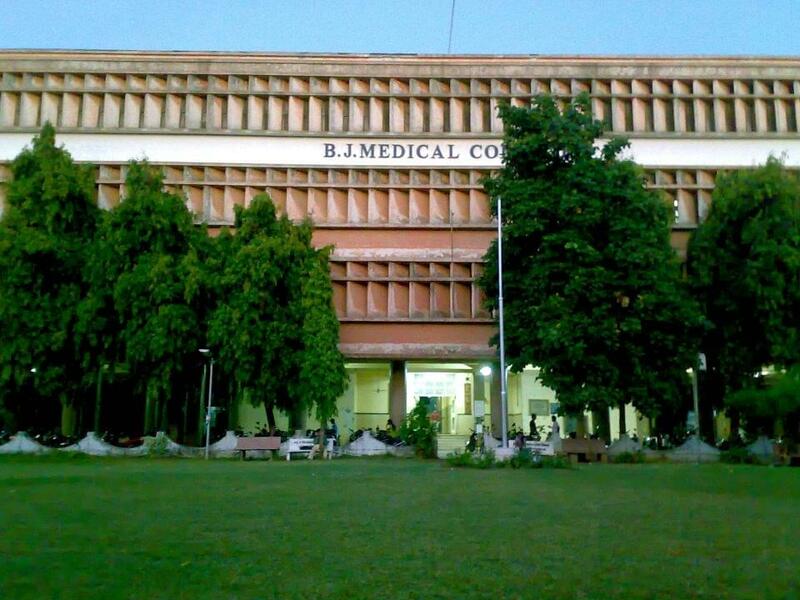 After some central colleges, this college gets its place among the topmost medical schools of the country. As I said it was government college. Management was not too good. I wil say it was OK.
Management is average. The college is known only Because of the number of its seats. Applicable for the graduation degree. Management is good and never faced any problem with that. I don't know anyone's bad experience regarding my college. Hi Siddhartha, I am giving to you the list of best medical college which is situated in Gujarat state please check the Colleges List . I cracked All India Pre PG Medical Entrance Examination. I wanted to opt for Master of Surgery in Orthopaedics. I belong to Ahmedabad and i was really lucky to get admission in my hometown only. "one of the best college in india"
I took admission through vacant seat counselling on the merit of my 5 year m.b.b.s score..b.j. is indias one of the top collage n my dream collage too.